Coach John Barnes enters his fourth season in 2018 as the head coach at Sunset High School. Prior to being at Sunset, Barnes spent 10 seasons on the Pacific University staff, five as associate head coach. Highlighting his ten years at Pacific was the Boxers' 2012 Northwest Conference Championship. Coach Barnes has spent 11 years as a successful high school baseball coach. He was the head baseball coach at Hillsboro High School from 2001-2004, where he directed a competitive program for four seasons. As an assistant varsity coach for two seasons at Lakeridge High School, Barnes helped coach the Pacers to the Oregon 4A state championship in 1999 and the state semifinals in 2000. His first head coaching position was at West Linn HS, from 1996-1998 and took the 1996 squad to the state quarterfinals. Barnes played 3 seasons and graduated from Lewis & Clark in 1989 with a degree in political science. He earned his teaching credential and masters of education in administration from Concordia University. Married 21 years to wife Christine, Barnes is the father of a daughter, Kyanna. When not coaching baseball, Barnes can be found teaching right here at Sunset High School, traveling with his family or out on the golf course. 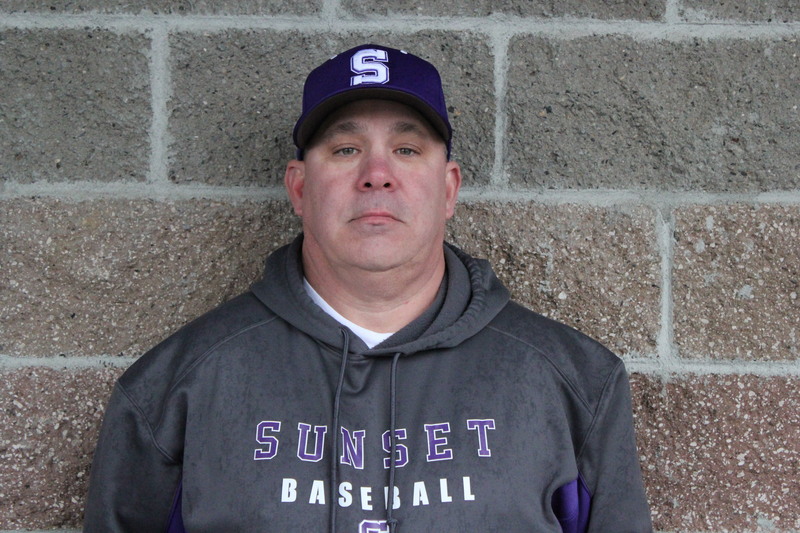 Coach Lovings, a longtime coach at both the high school and college levels, returns to Sunset after 11 seasons, (2003-2014) as a Pacific Assistant Baseball Coach. 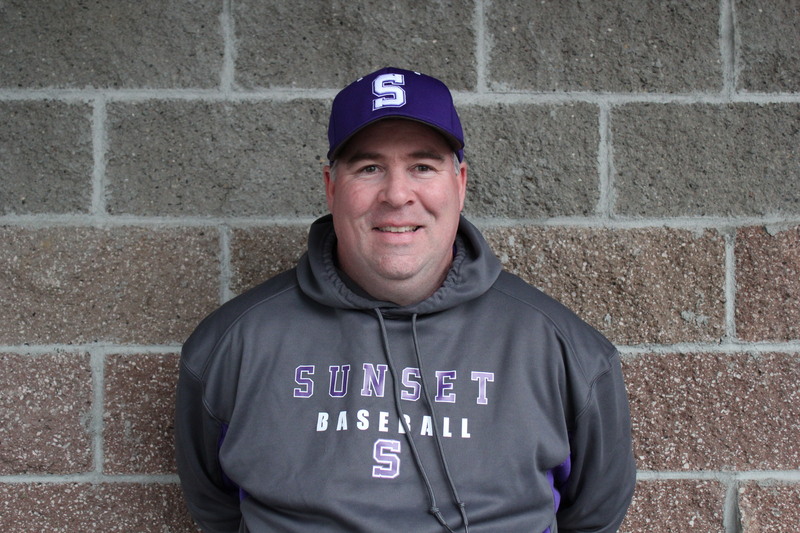 Prior to his arrival at Pacific, Lovings spent five seasons, (1998-2003) as the Head Baseball Coach at Sunset High School, leading the Apollos to the 1999 Metro League Co-Championship. 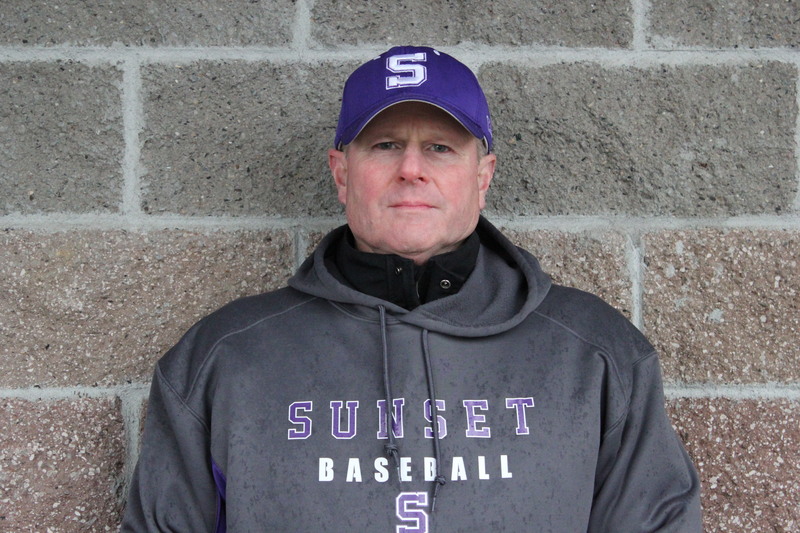 Prior to Sunset, he spent four years, (1994-1998) as the Head Baseball Coach at Roosevelt High School in Portland accumulating a 149-57 record during his Head Coaching stint. His coaching career began as a junior varsity coach and varsity assistant at both Roosevelt and North Salem High schools, (1991-1994). In addition to coaching baseball he also coached football at the high school level for 16 years. Lovings lettered in both football and baseball at Portland's Wilson High School. He played his college baseball at Mt. Hood Community College. A native of Portland, Lovings earned a Bachelor of Science Degree in Exercise Sport Science from Oregon State in 1991. He currently teaches Physical Education at Sunset High School. He and his wife, Aimee, are the parents of two sons, Isaac and Nathan. 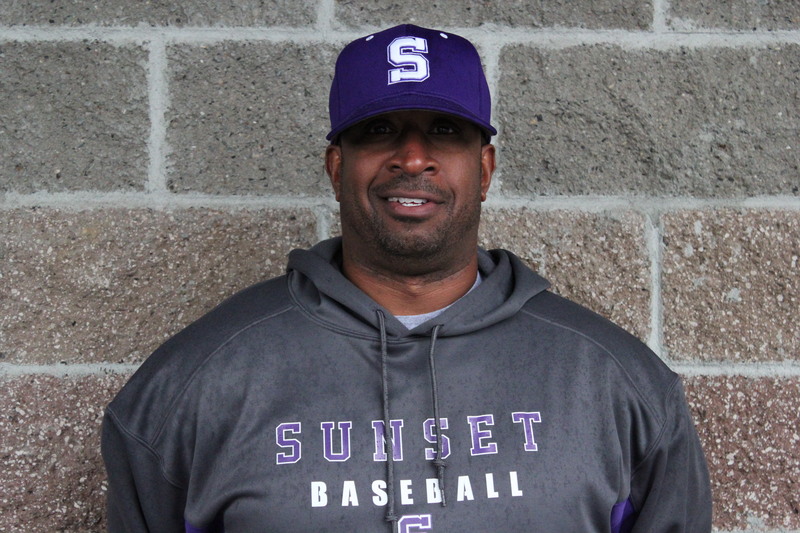 Coach Smith brings a long history and success to Sunset Baseball. A three year letterman in HS he attended the University of Portland playing and lettering for the Pilots all four years. After graduating he began his coaching career at Kent Meridian HS moving on to positions at Tigard, Aloha and Sunset HS. While the head coach at Aloha, 1996-2003, he helped reinvigorate the program overseeing improvements in fields and facilities as well as developing community involvement opportunities for players. Coach Smith also has contributed as a coach at the College level including, Pierce College, University of Portland and George Fox. Coach Smith is no stranger to championship level baseball. He was part of the staff that led the 1988 Tigard HS and 1994 Sunset HS teams to State Championships. Off the field Coach Smith is a teacher at Sunset High School. 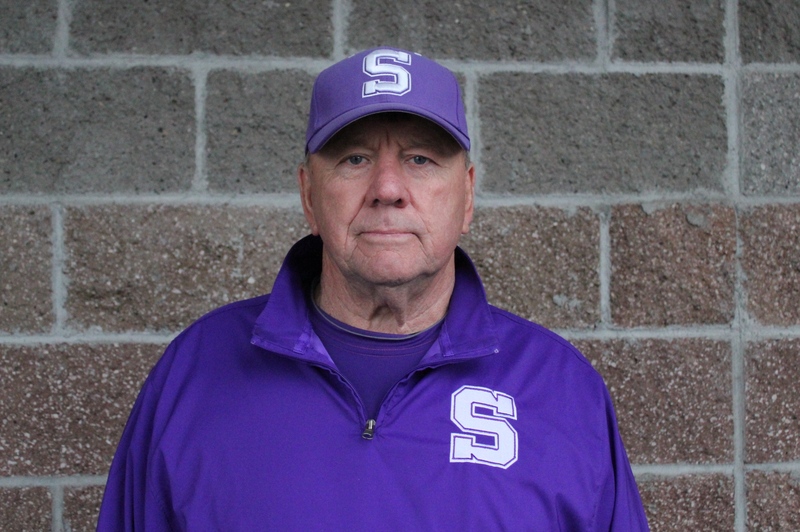 Coach McDaniel brings over 50 years of coaching experience to the Apollos! He also is a member of the Oregon Sports Hall of Fame and the Oregon High School Baseball Coaches Association Hall of Fame. Upon graduating from Lewis and Clark College, Coach McDaniel was part of the Pittsburgh Pirates organization while also being a reserve in the United States Marine Corp. No stranger to commitment and championship, Coach McDaniel was the Lakeridge HS baseball coach for 19 years leading them to the state title in 1974, as well as the girls' basketball team to a state championship in 1991. He has had a lifelong commitment to education and physical fitness. A physical education teacher from 1964 to 1999, Coach McDaniel is still teaching young men and women as a driver education instructor. When not involved in youth athletics he enjoys spending time with his wife, Donna. Coach Degman graduated from Hillsboro High School in 1982 where he was a three sport athlete playing Football, Wrestling and Baseball. He now is an assistant coach in Football, Wrestling and Baseball at Sunset H.S. He previously worked at Aloha High School for ten years and also coached wrestling. He was equipment manager and volunteer coach with Sunset Youth football 13 years and was President of Sunset Junior Baseball for 17 years. Kerry and his wife have seven children five have graduated and participated in sports at Sunset, They have a son Kyle who graduates this year having played Football, Basketball and Baseball, and Peyton who is seven years old. University of Portland 2015 M.A.T. Mike grew up in Petaluma, CA playing tennis, soccer, and baseball. Mike went on to play two years of college tennis at Santa Rosa Junior College before transferring to University of Oregon. Since graduating from University of Oregon, Mike has coached tennis teams as well as worked in the engineering field before joining the staff at Sunset High School as a Mathematics teacher. Mike is very excited for the coaching opportunity and to impact student's lives both on the field and in the classroom.